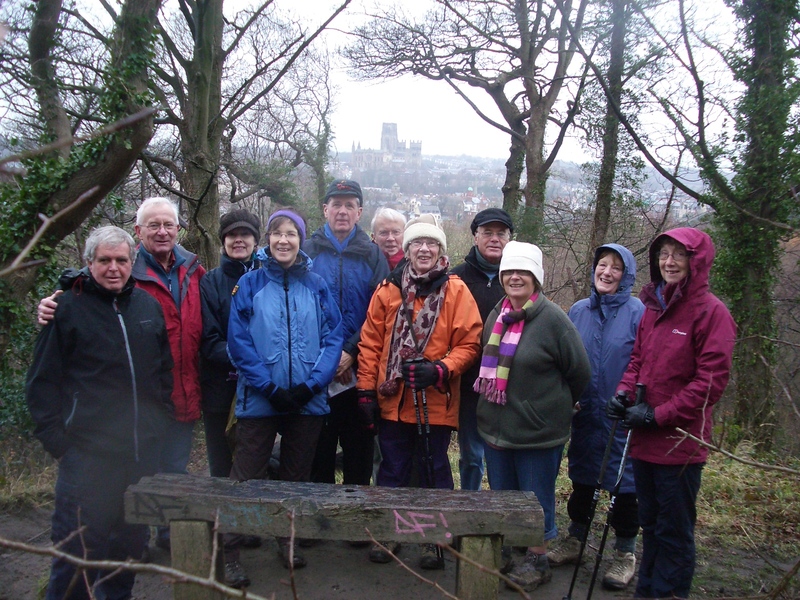 The Friends of Pelaw Wood want to encourage the use and enjoyment of this beautiful woodland by everyone living in Durham City through actively maintaining the footpaths and improving the habitats within the wood. 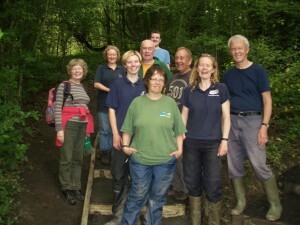 We undertake a variety of tasks in the wood depending on the time of year.These include renovating and upgrading paths and improving the drainage from them, building steps, tree planting, litter picking, clearing rubbish from Pelaw Wood beck, controlling invasive species such as bracken and brambles, trying to eradicate non native species like himalayan balsam, collecting and sowing seeds and generally managing the different habitats within the wood to increase species diversity. We are a friendly informal group of about twenty plus people from a variety of backgrounds. Membership of our group is free and we are always keen to welcome new volunteers. 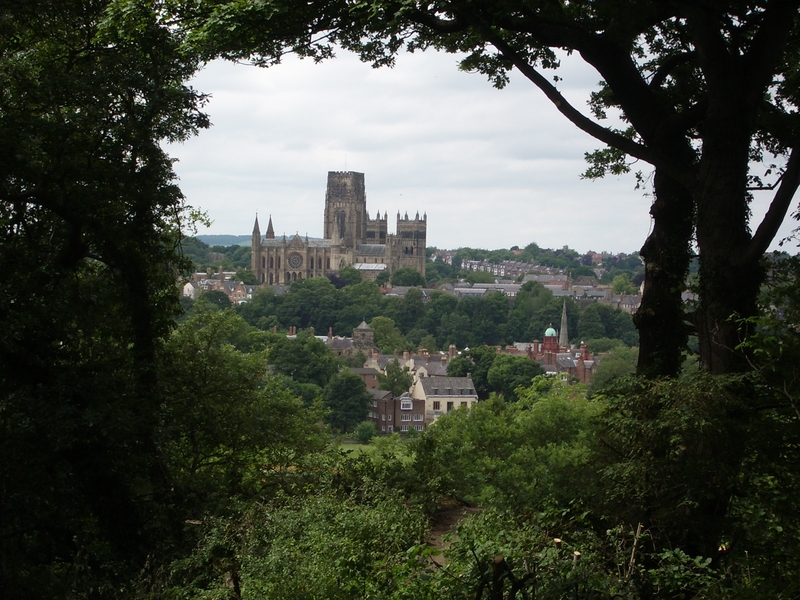 Most of us live within the city of Durham and and are committed to maintaining and conserving this ancient woodland for the enjoyment of our own and future generations. Formed in September 2003 by local people our objectives are ‘To promote, for the benefit of the public generally, any charitable purpose in the vicinity of Pelaw Wood connected with the enhancement, improvement, maintenance and protection of the environment and landscape’. If you are interested in joining us please get in touch. 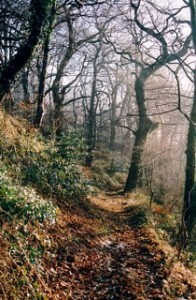 We have a formal constitution, elected officers and are affiliated to The Conservation Volunteers.